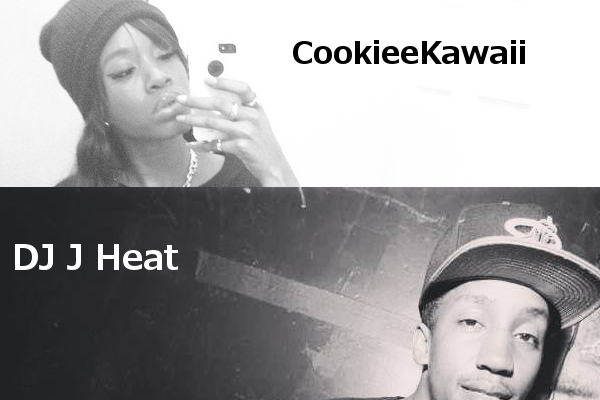 Bumping this one loud J Heat’s remix for CookieeKawaii’s Music and Poetry. 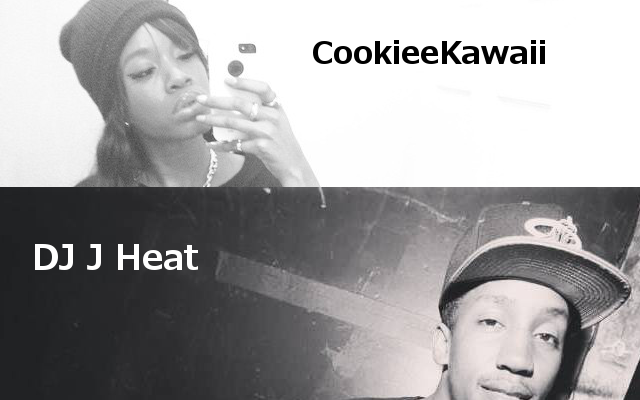 J Heat’s production naturally sustaining the aesthetic of Cookie’s original record (prod by. JTBS) but with his progressive Jersey percussion. Drum game real nice. And not the least to JiggyThvt’s remix, and the #finestchallenges going viral.